Particles risk to damage your products? Electrostatic discharges have to be avoided? We accept every challenge to protect your product and to simplify your processes. We deliver a concept where you can rely on garments being processed and handled in cleanroom environments that mirror your standards. Do you need to protect your product and production process whilst looking after the well-being of your employees? 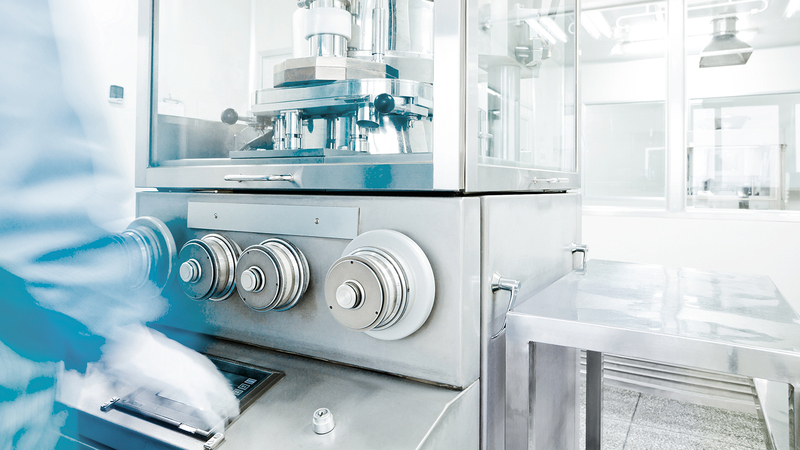 Our concepts are tailored to meet your needs and the grade of cleanroom in which you operate. We have expert knowledge on the best gowning practices and change rates within this sector, and can provide an inventory management programmes to facilitate this with seamless efficiency. We guide your employees through the implementation process and train them on the correct gowning procedure. We are happy to give you on-site support. We put your requirements and needs centrally. We offer a solution for every process which fulfils your needs. We have a range of solutions that extend far beyond our core offering, and have a wide ranging customer bases that reflects this. 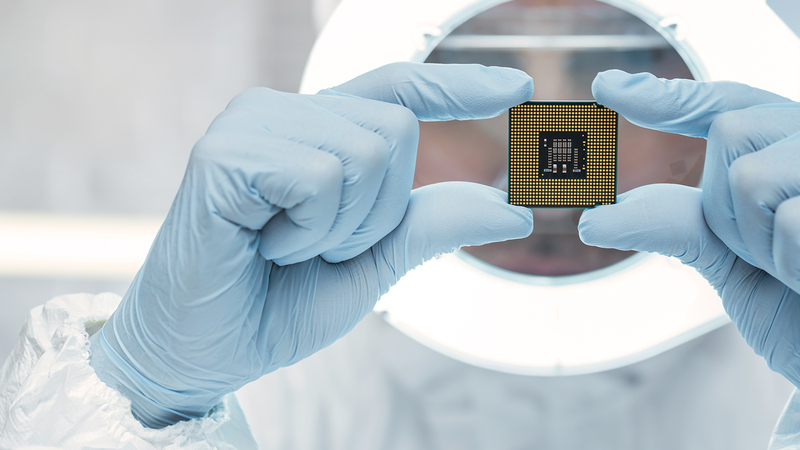 We are constantly innovating, and are acutely aware that, in this era of nanotechnology, cleanrooms are capable of providing solutions to a growing range of product sectors. Together we are working on a healthier and safer tomorrow. Contact us and we will find your perfect solution!